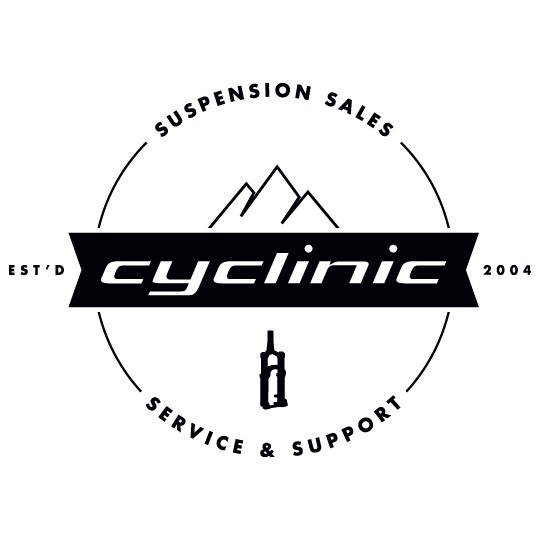 Cyclinic is a Mountain Bike Suspension Sales and Service company based right here in sunny Brisbane. Catering for all things MTB suspension, Cyclinic is one of Australia's most trusted and most comprehensive resource for MTB suspension service, new suspension products, and aftermarket service parts. Cyclinic's showroom and workshop are situated just 4km north of the CBD, with ample parking out the front, friendly staff, and a busy little coffee cart out front keeping things energised.